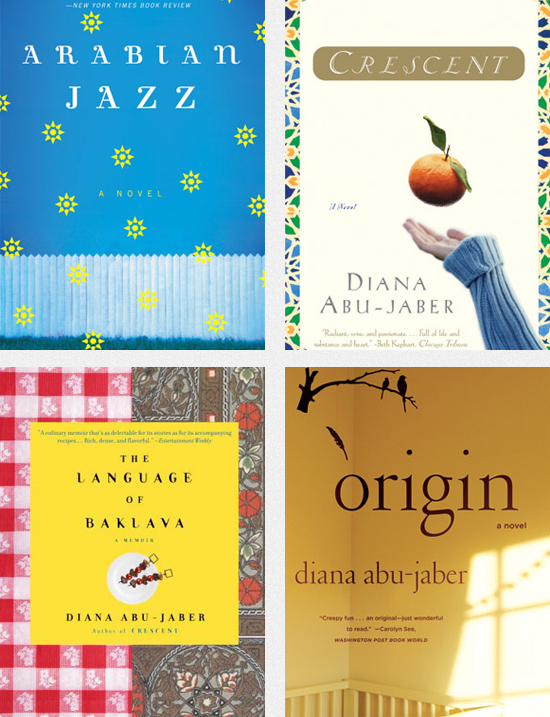 I’m a huge fan of Diana Abu-Jaber’s work and was thrilled to learn that she’s been dividing her time between Portland and Miami! 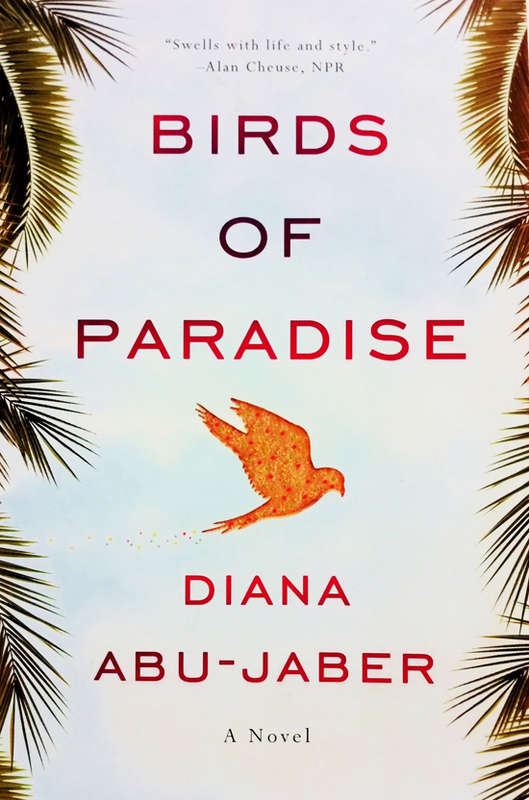 Her latest book, Birds of Paradise, is her first book set in Miami. It was actually published this time last year but baby Q was just born then (more on him later) and he’s only recently allowed me to have a few indulgences, like reading again. Abu-Jaber accurately portrays the grit and glamor of Miami. She sets her character’s conflicted lives in the midst of South Florida’s notorious hurricane season, which is about now. Thank goodness Hurricane Isaac passed us last week, although the ocean is more strikingly beautiful when the waves are crashing than on any calm, sunny day, but I digress. Skyping was great, we have to keep doing it. Your baby is gorgeous and you two are too cute! We missed you, but there will be a chance to meet soon hopefully. You are always more than welcome if you ever get the time and money to visit! A big kiss to you, your big man and the little dude! We’re looking forward to heading out too! There will be plenty of opportunities to get together in the future though. We love you guys but we weren’t going to blow our hard-earned money to meet you in Buffalo of all places! LOL… especially after all this time. We wish you guys took our offer to come down to Miami! Thanks so much for putting together all those great posts on L’s blog! The kids are simply beautiful! We understand, and we thought about Accepting your generous offer but it would have been too much for Liam. The flight back was not as easy as the flight to Canada, we couldn’t face the idea of two more flights. Hopefully we will see you guys soon. Thanks for the photos! We also understand, it will be our turn next with the arduous task of tackling baby Q and cross-country flights, but it’ll be worth it once we get together!